A declassified missive from 2016 says the US had assessed that Russian actors were behind efforts to "raise suspicions about joining NATO" in Finland and Sweden. An intercepted cable from the US State Department obtained via a Freedom of Information Act lawsuit by the US online news provider Buzzfeed shines a light on the US intelligence organisations' view of Russian meddling in Sweden and Finland. An August 10 article on the Buzzfeed website included a link to the partially declassified document in question. "Russia has focused significant resources on specific Partners, like Sweden and Finland." With regards to Finland, the document says the country has been subject to media attacks designed to divide the country. "Finland also faces intensified media attacks allegedly led by the Kremlin, which serve to create distrust between leaders and citizens and raise suspicions about joining NATO," the document reads. In Sweden, the document says the Russian actors are suspected of being behind efforts to infiltrate Sweden with distorted and false information about NATO in the Swedish press, as well as carrying out cyber attacks against Swedish media outlets in March 2016. 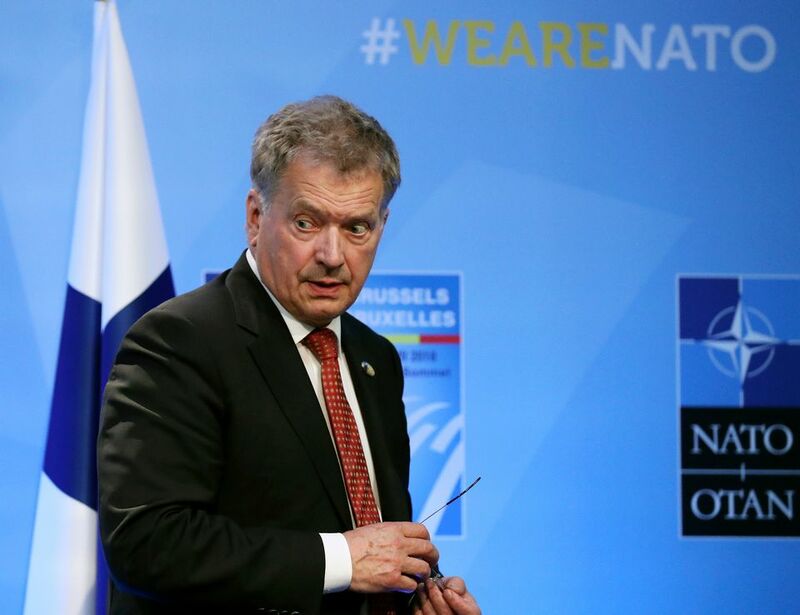 "SAPO, the Swedish Security Service, took the unprecedented step last April of publicly stating that at least one individual involved in the debate over cooperation with NATO, on the anti-NATO side, was directly connected to Russian intelligence," the missive reads. According to the dates written on the document, it was originally written on 19 October 2016. Parts of the cable were then marked "unclassified" on 15 September 2017. The cable was sent to US embassies and consulates in Germany, the UK, Belarus, and Russia. The US embassies in Finland and Sweden were not on the list of recipients.